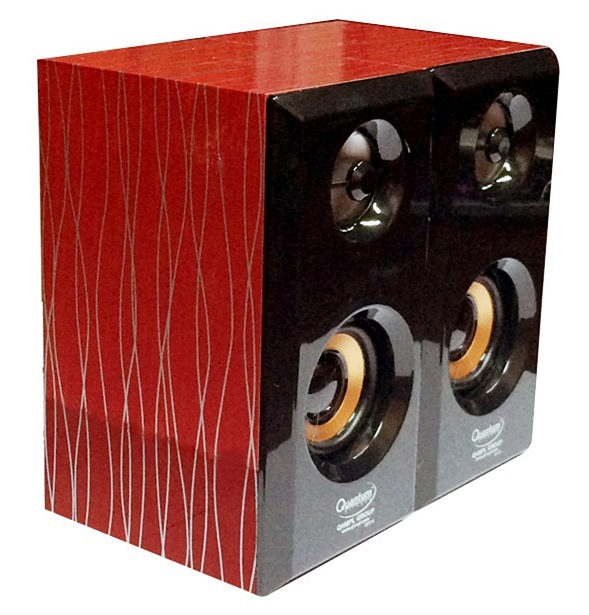 Extending its line-up of Speakers, QHMPL, India’s leading frontrunner in consumer electronics & high-quality IT peripherals, under the brand ‘Quantum Hi-Tech’ with its unfailing commitment to highest standards of quality at most affordable prices,launches its latest Wood sound QHM 630 Mini USB Speaker,a compact-sized speaker system with a wooden cabinet that produces rich bass effect with a perfect combination of vocal clarity. 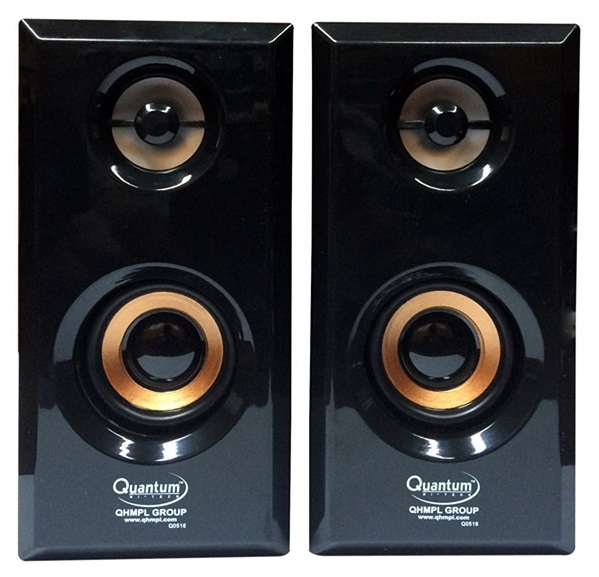 Aesthetics being a big part of Quantum products, QHM 630 induces a sense of joy upon every glance. Featuring a modern, glossy finish the speaker sports the padded feet for a scratch-free surface, bringing a unified appeal at your home or office. 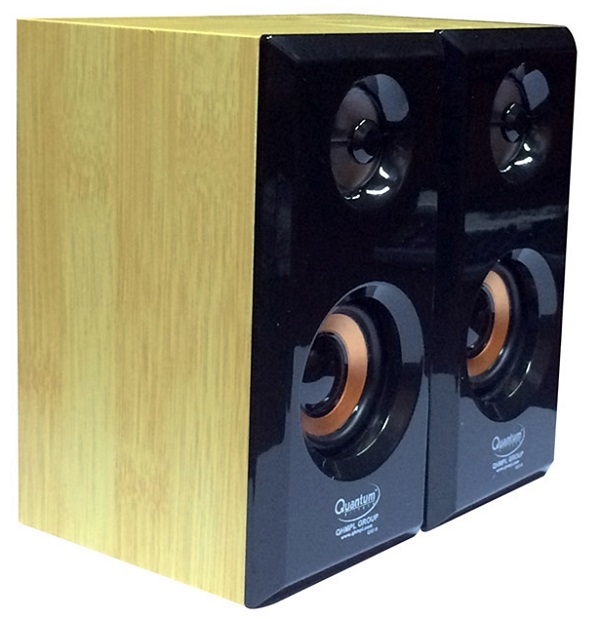 Even with a small package design, QHM 630 produces amazing sound quality with its wooden housing and transforms the computer into superb hi-fi stereo sound system. The USB-powered system with RMS power, features acoustic air spring technology, to produce crystal clear audio. It delivers clear vibrant sound and deep bass reverberation that ensures the bass, highs and mids are reproduced incredibly. One can use it just about anywhere with the notebook or PC, Simple to set up and control, these speakers make it easy to enjoy the music, movies and games. Just insert the USB plug to a PC/notebook for power and the 3.5mm audio plug into the music playback device. 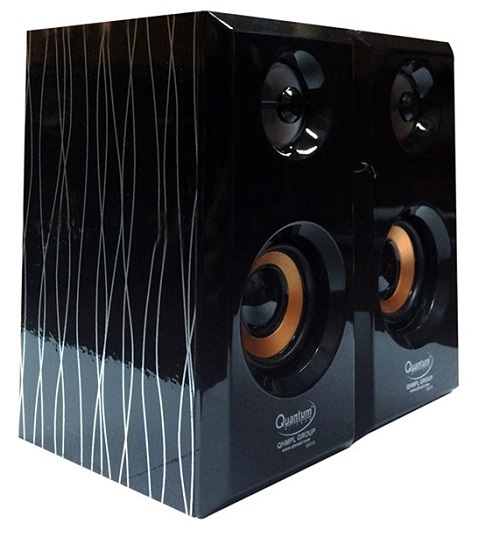 The dual plug and play speaker QHM630 is available for the introductory price of Rs. 599/- in Black, Red, Magenta and cream color.